A cryptic message from Bond’s past sends our favourite secret agent on the trail of a sinister organisation. 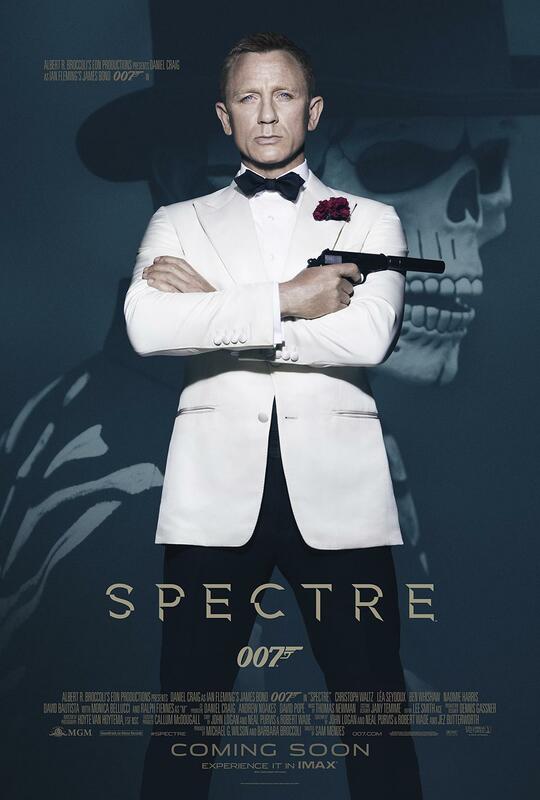 While ‘M’ battles political forces to keep the secret service alive, Bond peels back the layers of deceit to reveal the terrible truth behind SPECTRE. 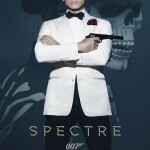 This fantastically popular film brings ‘classic’ Bond back to the screen, referencing many of his earlier adventures. Daniel Craig is given terrific support from the likes of Lea Seydoux, Christoph Waltz, Ralph Fiennes, Ben Winshaw and Rory Kinnear. A wonderful ‘big screen’ experience!